Pearl stringing services & Bead re-stringing. 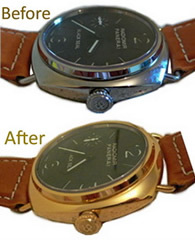 Necklace repair London. Restringing Pearls. We are the pearl stringing experts. We can restring pearls and beads if your necklace or bracelet is broken. Pearl restringing. Cultured Pearl re-stringing and re-knotting. Natural pearl stringing, Bead re-stringing. Bead stringing repairs. Pearl stringing service and Pearl Knotting including freshwater pearls. Necklace restringing. Jewellery restringing. Gemstone stringing, Bracelet stringing & Bracelet knotting. 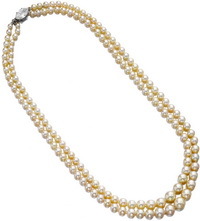 Our Pearl stringer normally strings pearls with closely tied knots between each pearl. 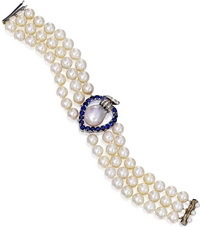 Does your be-loved pearl necklace, gemstone necklace, bead necklace or pearl bracelet need repair or restringing? In Hatton Garden London, we offer a complete pearl stringing & jewellery re-stringing service & stringing of pearls London for your necklace or bracelet. 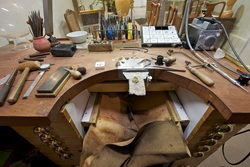 Do you need your jewellery restrung? Does your necklace need mending? 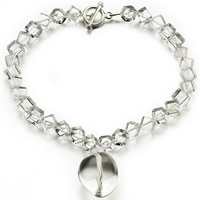 Has your clasp broken on your favourite piece of jewellery, necklace or bracelet? How long have you had your broken necklace? 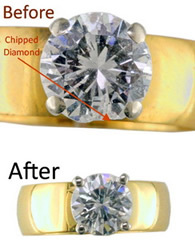 Please bring it to us to have it repaired by our expert jewellery stringers! 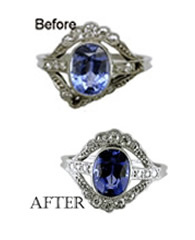 We can repair all kind of strung jewellery such as necklaces and bracelets, earrings, rings, brooches. 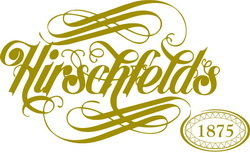 Please contact us to discuss the details of restringing and redesign. We string precious gemstones and re-string semi precious gem beads. Bead stringing London England UK. Pearls are generally strung with closely tied knots between each pearl to minimise wear, separating each pearl and giving the necklace the maximum flexibility. Maintain your precious Pearls! Your strands of pearls are an investment. 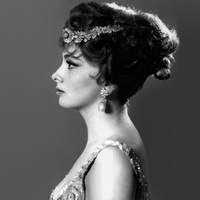 Dirt and grease may find their way between the pearls and wear the material upon which they are threaded. As the thread weakens, there is a chance of it snapping. Bring new life back into your cherished pearls or necklaces. A broken necklace can be repaired easily with stronger string to prevent future problems. Have Your Beads & Pearls Restrung And Knotted For Safety. 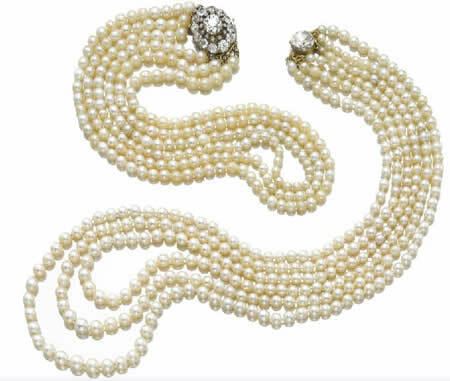 if you do wear your pearls often and to prevent necklace breakage, it is a good idea to have your pearls restrung periodically, perhaps once a year or so. Knotting the strand between each pearl will prevent all of the pearls from falling off the strand in the event the strand breaks. 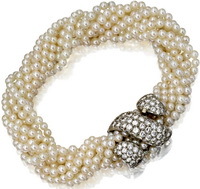 Also, knotting prevents the pearls from rubbing against one another and causing damage. A little care can go a long way toward ensuring that your pearls remain safe and bright for years to come! 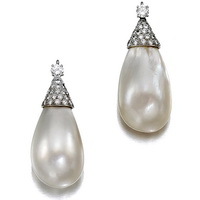 We hold stocks of loose pearls for matching to existing pearl strands, to enable a necklace to be extended, or to match single pearl stud, if a pearl has been lost. Necklaces matched & lengthened, Cultured pearls, South Sea Pearls, Black Tahitian pearls. 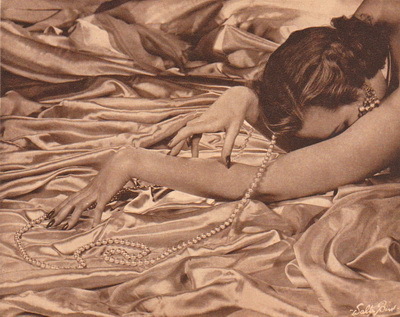 pearl clasps & Remodelling. Set your style apart with a stunning centrerpiece clasps. We can supply beautiful clasps in the following metals:silver 925 silver gilt 9ct yellow gold 9ct white gold 18ct gold. We stock a variety of pearl clasp styles including: Single-row & multi-row clasps, Ball clasps, Cage clasps, Hook clasps Toggle clasps, Bolt rings, Trigger clasps, Cage clasps, Barrel clasps, Polished and brushed clasps & magnetic clasps. Pearl Stringing London - we can help you with having your pearls re-strung and pearl necklace repair Gemstone restringing Bead restringing. If you need our pearl re-stringing service and do not have time to take your necklace to your local jewellers or if you do do not live locally, you can post your necklace or bracelet to our London jewellery repair centre for restringing. 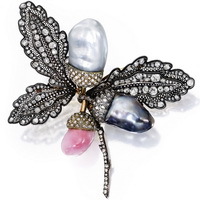 We also tackle many replacement bead and pearl sourcing jobs that other jewellers will not attempt to do. 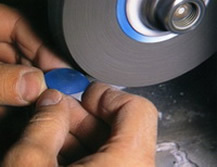 So If you think that you cannot find a matching bead or pearl - Try us for a free estimate. For a cost of how much to mend a pearl necklace or how much to fix a necklace. 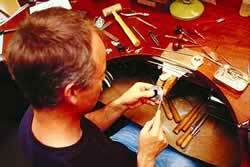 Visit us with all your stringing repairs and pearl jewellery repair London.